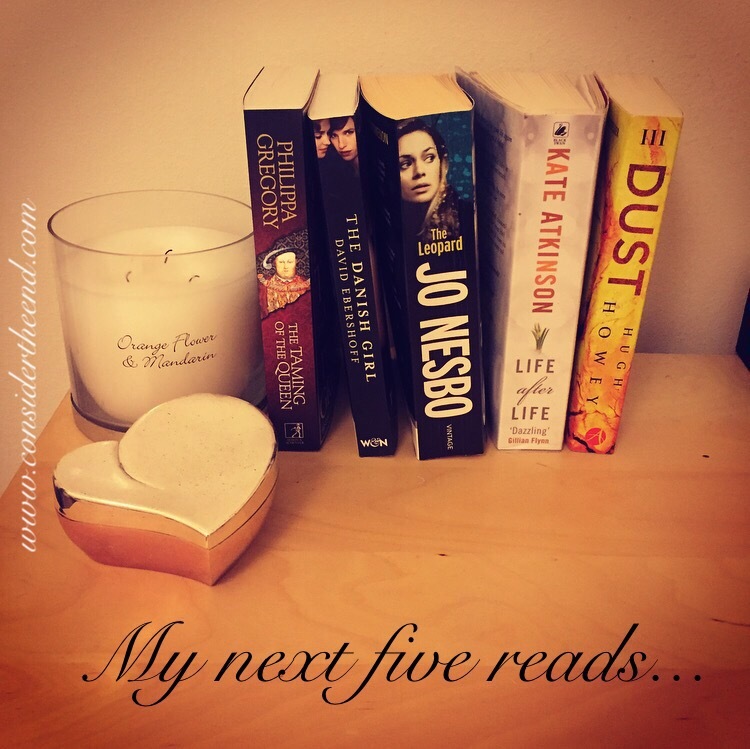 My to-read list is longer than most people’s MONTHLY shopping lists, but I’ve narrowed it down to the next five I plan to read. I had another book to finish before I could really get into this one, but I’m in it now and so far, I’m really enjoying it. I’ve only read one other Nesbo book; The Snowman. 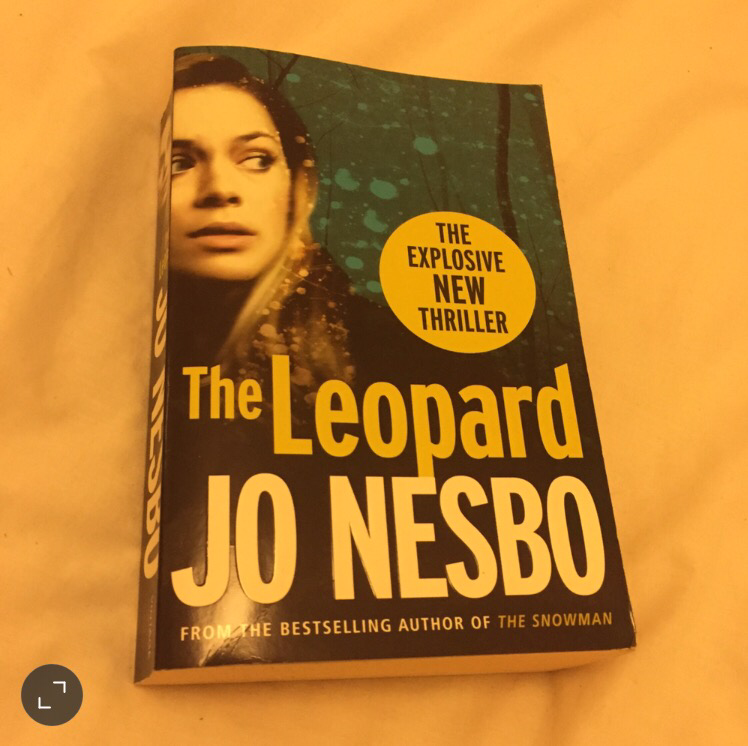 He writes crime thrillers following the unlikely hero Harry Hole (don’t most crime thrillers follow an unlikely hero?? I guess once you find a formula that works…) The Snowman was gory and tense and a good old fashioned page turner. I tend to fall back on crime fiction/thrillers when I’m looking for something I know will grip me, so I think I’ll save this book for my upcoming trip to India (hello eight hour flight there and 10 hour flight home…). According to the back, the Daily Mirror has likened Nesbo to Stieg Larsson; so you get an idea of what this book may be like! 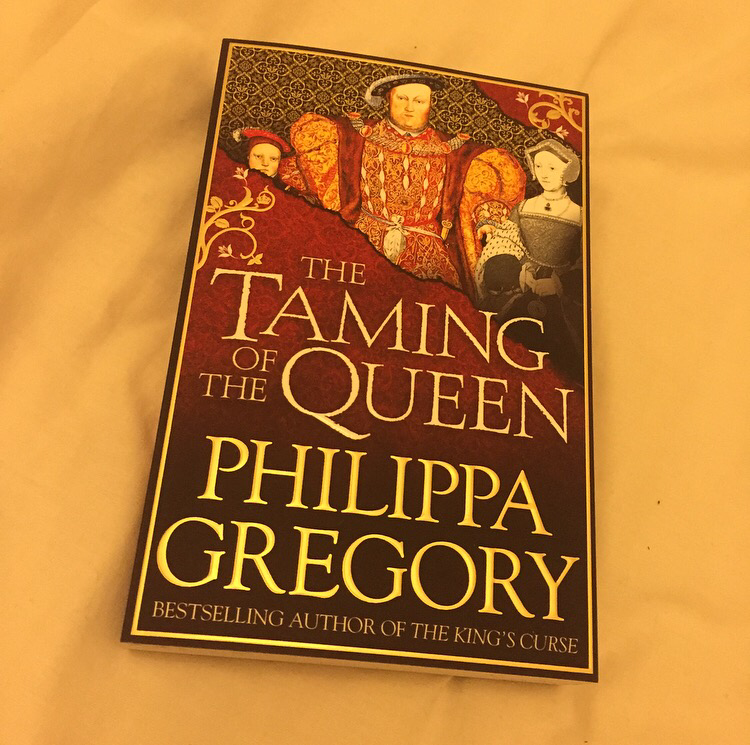 I have a bit of a thing for Henry VIII and the stories of his wives and Gregory’s fiction is often told with the building blocks of fact. So you’re almost learning something as you read 🙂 This book is about Kateryn Parr, King Henry’s sixth and final wife. It has been on my bookshelf for a while, but I think it’s one of Gregory’s most recent books… I can’t wait to read it, although I know it won’t be for everyone. Does Tudor fiction excite anyone else? I came across this book in the cinema. Yep, I saw the trailer when I was there watching, I think, How to be Single. As with any good adaptation, the book is always far superior to the film; the film shows merely the tip of the iceberg whereas the book is the huge block of ice beneath the surface. So, I immediately went online and bought a copy of the book. 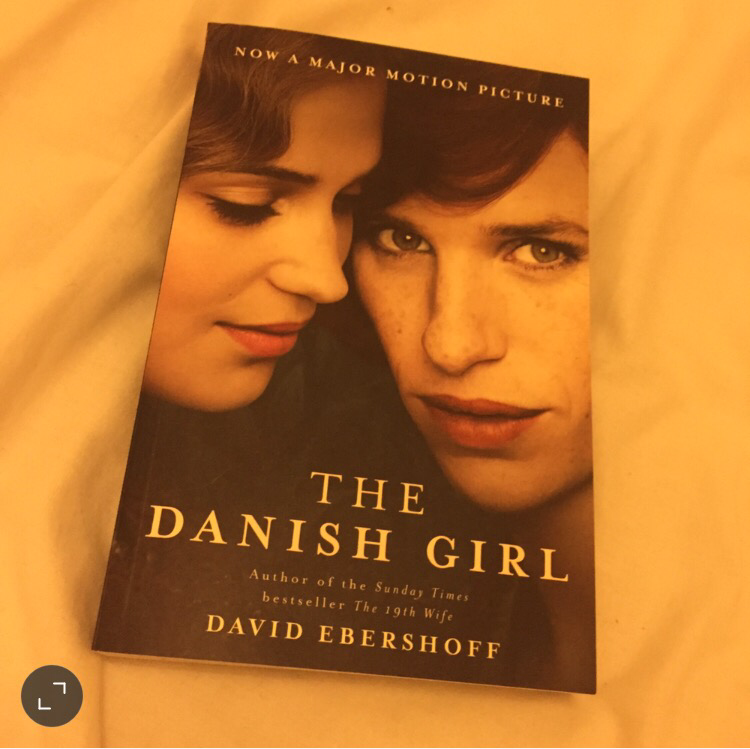 The Danish Girl tells the story of Lili Elbe, a ‘pioneer in transgender history’. 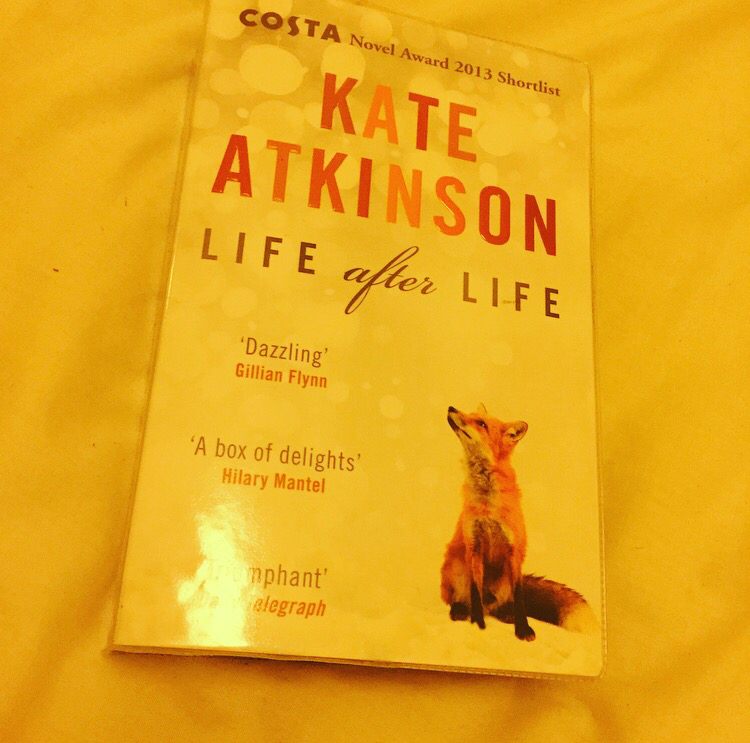 This book is seemingly based on real life facts and is described as a love story. What girl doesn’t love a love story! This is the final part of a trilogy. The first part is Wool and the second Shift. I finished Shift last night and I have been really impressed with both of them. The basics of the story, the world has ended and what’s left of the world’s population exists in underground silos. It’s classic dystopian fiction, a genre I’ve never really explored before and Wool was my first foray into it. 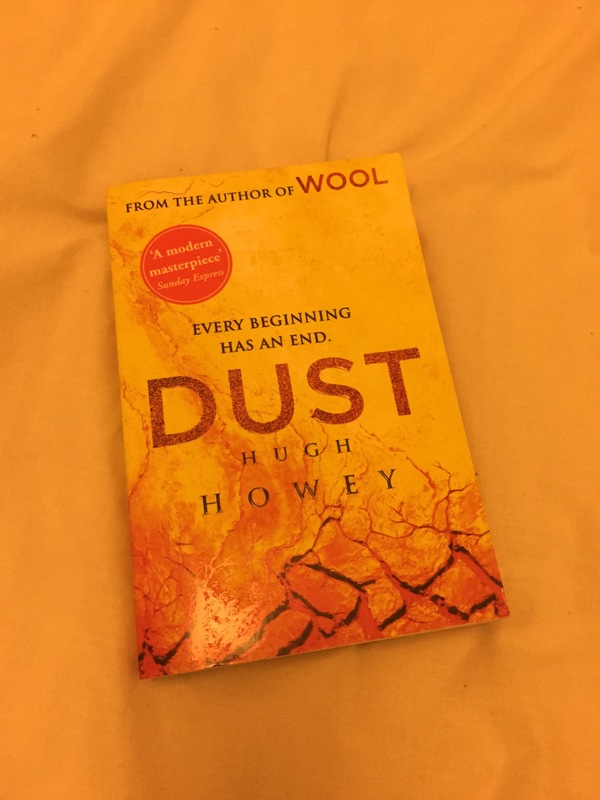 I’m really looking forward to reading Dust as I’m hoping it will tie up some of the loose ends that have been left since the first book! What’s a good trilogy without a few cliff hangers between books…? I hope you like Life After Life and will be interested to hear what you think of that and A God in Ruins (if you read both). I really want to read the Wool, Shift and Dust series! I’d completely recommend Wool and Shift, apparently Dust is really good too so looking forward to it. Hoping Life After Life lives up, enjoying it so far though! Are you still work book clubbing? Previous Previous post: You don’t grow up with someone and then not grow old with them.